If you’re looking for a way to shake off that nasty nail biting habit, this ain’t it. 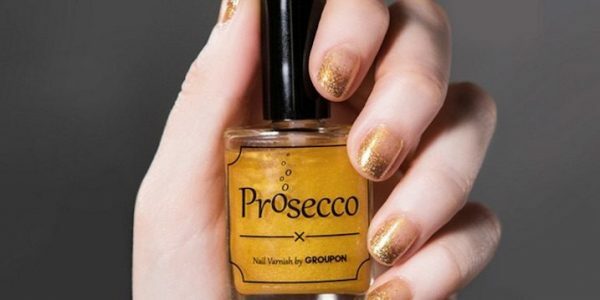 If anything, this prosecco-flavored nail varnish will only make it worse. 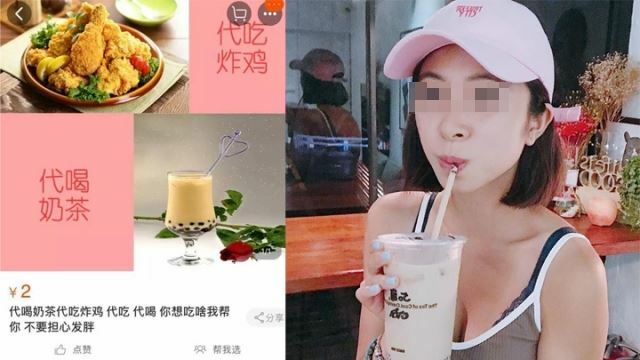 Prosecco Polish, “the world’s first edible prosecco flavored nail polish”, was created last month, by UK-based company Groupon, in celebration of Mother’s Day. It’s made with real Prosecco – a cheaper alternative to champagne – and apparently smells and tastes just like the popular Italian wine. The lick-able golden varnish not only makes your nails look pretty, but also places the flavor of prosecco literally at your fingertips to enjoy without fear of a hangover. Prosecco Polish does come with a few warnings, though. Like any nail varnish it is extremely flammable and should be kept away from “heat/sparks/open flames”. Licking it off of your fingernails is perfectly fine, but drinking it out of the bottle is a big “NO”. The bad news is that you can’t get your hands on this ingenious preosecco-flavored nail polish, yet. Groupon gave away a limited number of bottles in a contest that has since ended. The good news is that Prosecco Polish will be commercially available in May – at least according to Refinery 29 – so you only have to wait a while longer before feasting on your nails when enjoying a real glass of bubbly isn’t appropriate.